It folds flat and takes up so little room in your makeup case. 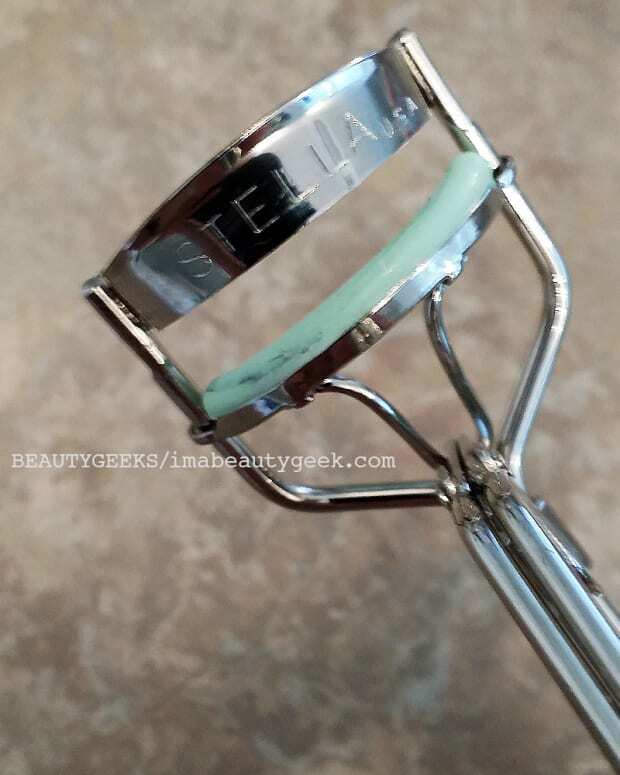 Why don't you already have this travel eyelash curler? My penchant for backseat makeup sessions (not at all like backseat makeout sessions, sadly) dictates many of my makeup preferences. (Remind me to do a what&apos;s-in-my-on-the-go-kit post soon.) Thus I did a double-take at the drugstore when I spotted my favourite folds-flat style travel-friendly lash curler in a makeup aisle display. That&apos;s a new thing, that it&apos;s in the drugstore. I had one from Sephora a few years ago. Loved it because it fit so neatly into a small makeup case, yet I haven&apos;t a clue what happened to it. Not a problem now that a replacement is so readily available. The Quo Travel Eyelash Curler ($4, Shoppers Drug Mart) actually curls my lashes with Much Less Effort than my fancy Chanel curler. It&apos;s a bouncy-pad thing. And because Less Effort is good for back-of-the-cab makeup application, now Chanel stays home while Quo comes with me. Staff did this 15-second vid to show you how it works if you&apos;re unfamiliar. 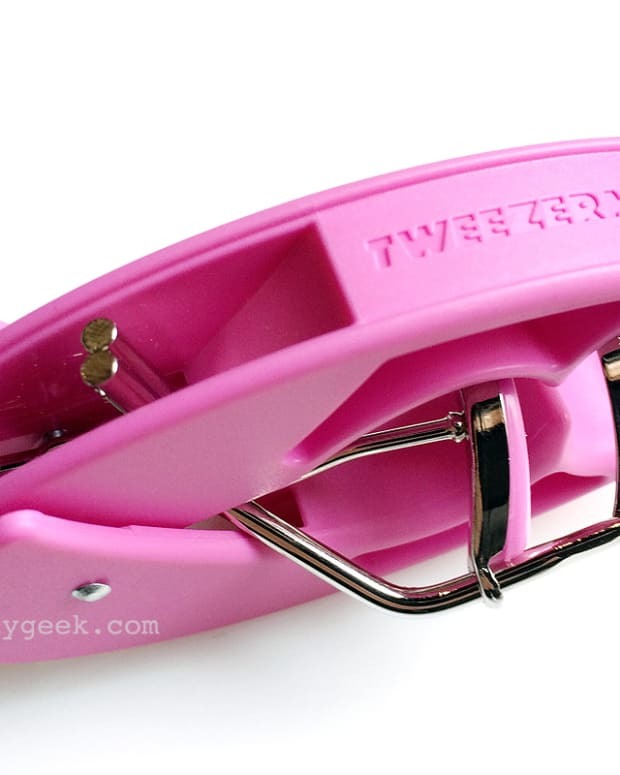 IS THIS THE ODDEST LASH CURLER YOU'VE SEEN?